Mister Tourism International Philippines Judah Cohen is set to compete in Mister Tourism International World 2015 in Panama City, Panama on August 22-29, 2015. 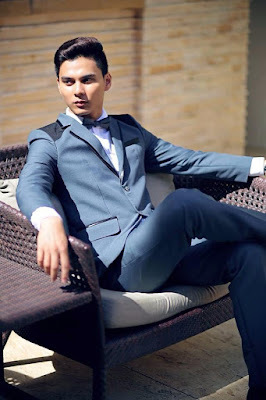 This was announced during his send-off party and the Misters 2015 launch last June 4. 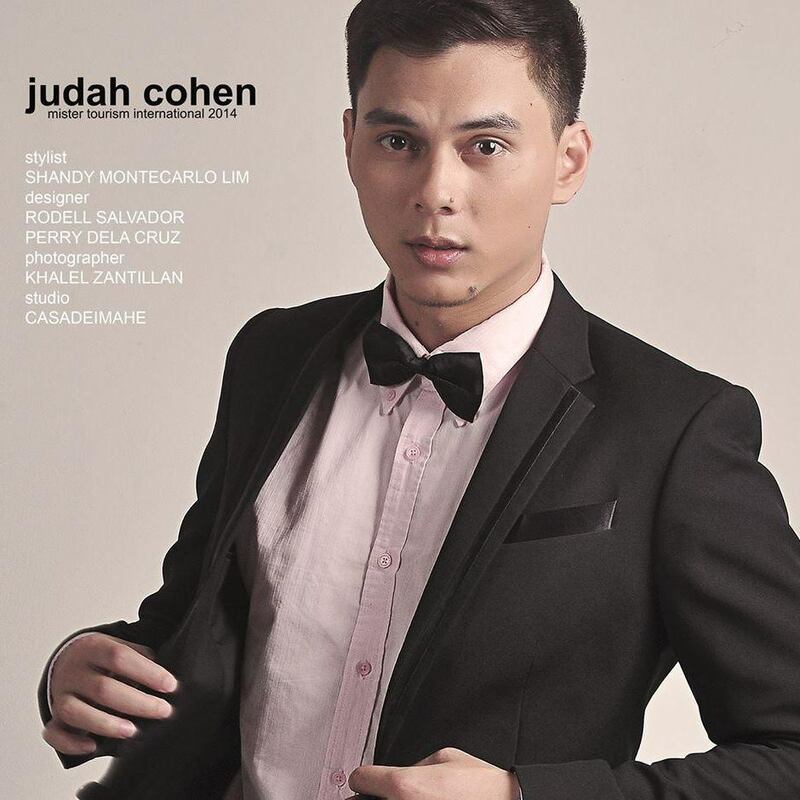 Judah is the only 2014 winner left that has not competed due to the pageant's postponement and indefinite schedule. 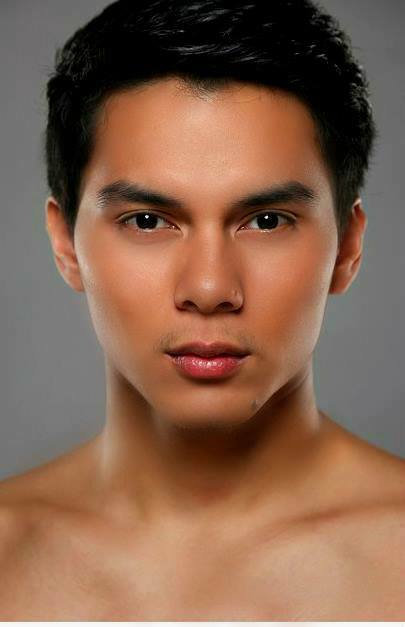 Mister Tourism International is a male pageant based in Panama that started in 2001. But the competition stopped from 2003 to 2009. “The international competition will be held in August. I am a bit disappointed about the delay, but under no circumstances have I been discouraged. I take the extra time to prepare as a blessing,” Cohen said. 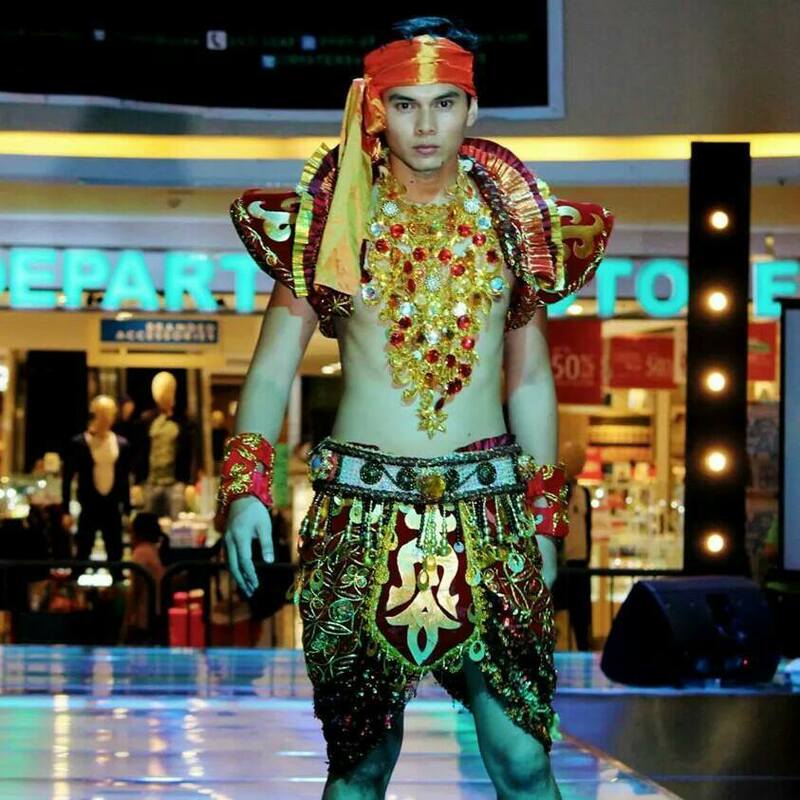 While his other co-winners from Misters 2014 have reaped recognitions and performed well in the international competitions, we hope for Judah's success too. True to his title, he has partnered with the Department of Tourism (DOT), in particular Region 7 where he is based and has been active in tourism activities. Having exposed to different projects of the DOT has enriched this stunning title-holder with knowledge and skills that he can use in the international competition to be held in Panama. He also mentioned rigorous work-out at the gym also as part of his preparation for the pageant. 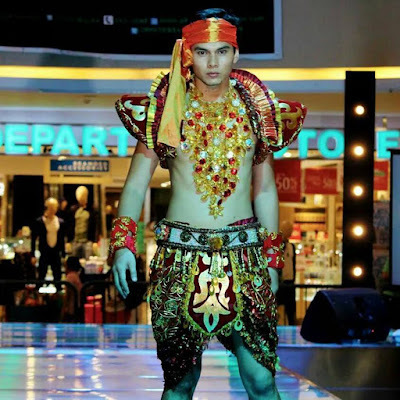 “I hope to continue the wonderful streak our country has been receiving in the different international male pageants,” he added. 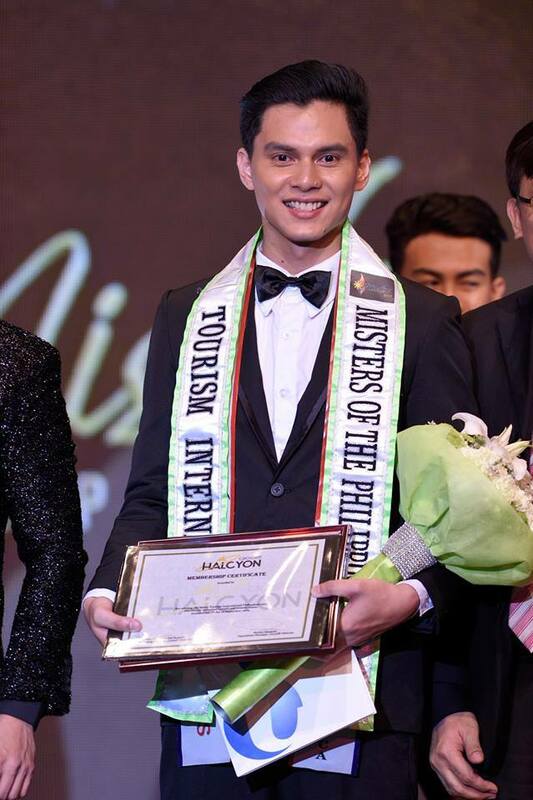 In 2014, the Philippines was among the finalists of Mister Tourism International through Erwin Mateo Trinidad who was also adjudged Best in Fashion Style. All eyes are now on Cohen who will carry the flag. Judah has been true to his title apart from having been active in tourism projects here. 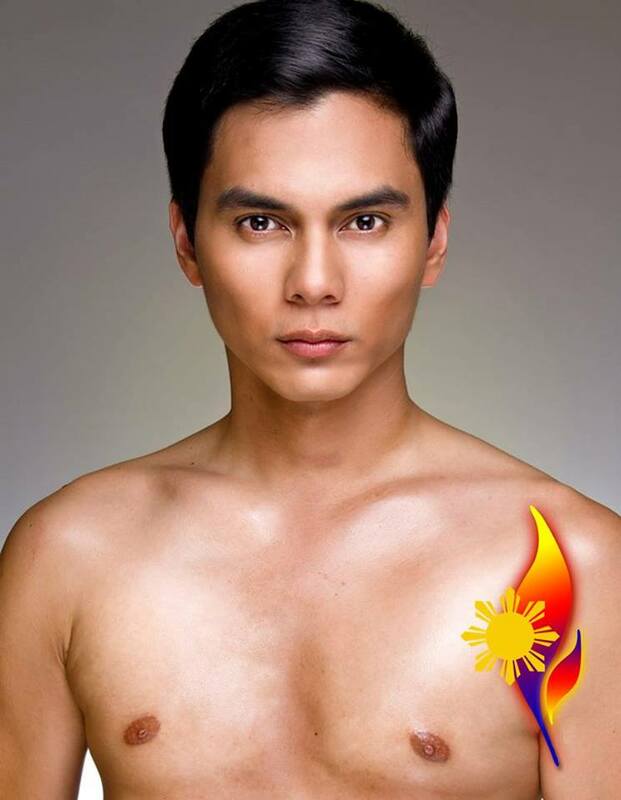 “I was invited by the Filipino Community of Rome to visit them in Italy. It was such a wonderful experience,” Cohen added. Truly, Judah Cohen is a stalwart of international camaraderie and tourism to the core. Will he be the first Asian to win the title? Good luck, Judah!